Originally from Daytona Beach, Fla., Seitz has more than 25 years of experience as a collegiate player, coach and administrator. 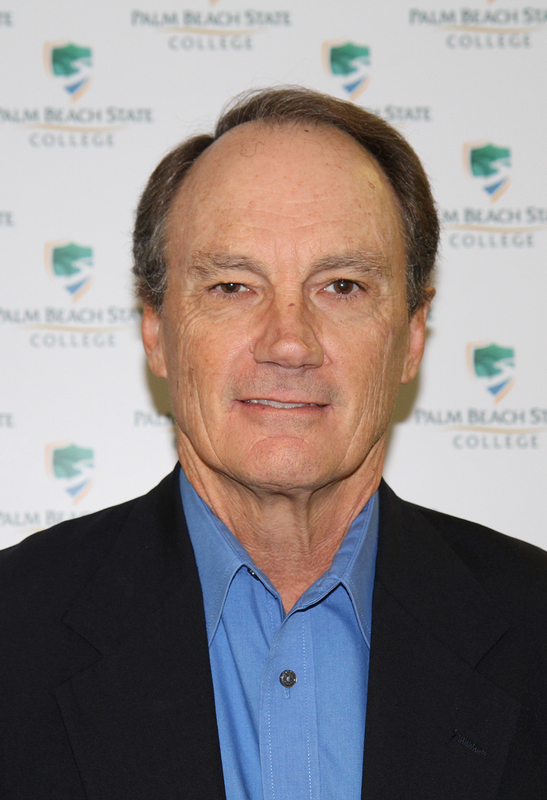 Before joining Palm Beach State, he was the commissioner of The Crossroads League in Indianapolis, where he oversaw the operations for a league comprised of 10 institutions of higher education. Before that role, he served for 15 years as the athletic director at Jacksonville University in Jacksonville, Fla., Jacksonville State University in Jacksonville, Ala. and California State University in San Marcos, Calif. In those roles, he helped develop and implement strategic plans, build new facilities, double the size of athletic programs and number of student athletes, increase revenue and more. Seitz was also the first executive director of the Palm Beach County Sports Commission, where he helped transform its structure while developing annual and major donor campaigns. He sat down to answer a few questions about his love of sports, his career and his future vision for Panther athletics. When did your passion for sports first develop? My love of sports started at a very young age. I began as a fan of all sports and then began playing them each season at a time. Once I got through high school, I started thinking about making a career out of my passion. After college, I started out coaching and then moved into athletic administration. What drew you to Palm Beach State College? I was a student athlete at Daytona Beach Community College. I always felt I had an understanding of the community college sports scene. I have been at almost every level of college athletics, but when I saw the announcement for this position it was something that piqued my interest right away. I feel like there is a tremendous opportunity to grow the athletic program at PBSC into something very special. What is your main responsibilities as athletic director? The main responsibility is to set the vision for the entire athletic program. Once that vision is approved, it is then a process of managing each sport to reach the goals and objectives established within that vision. The job is unique and fun because there is always something new coming up every day. How are you going to tie what you have accomplished in previous work experiences to your time here at PBSC? I have done a lot of strategic planning in previous positions so hopefully that will be something we can accomplish at PBSC. There is a great group of coaches and supportive administration already here so that task will be made easier. Do you have any specific goals for this year for PBSC athletics? Our goals will be to excel in both academic and athletic excellence, producing state championship teams and graduating student athletes. There may also be an opportunity to expand the program with the addition of new sports.